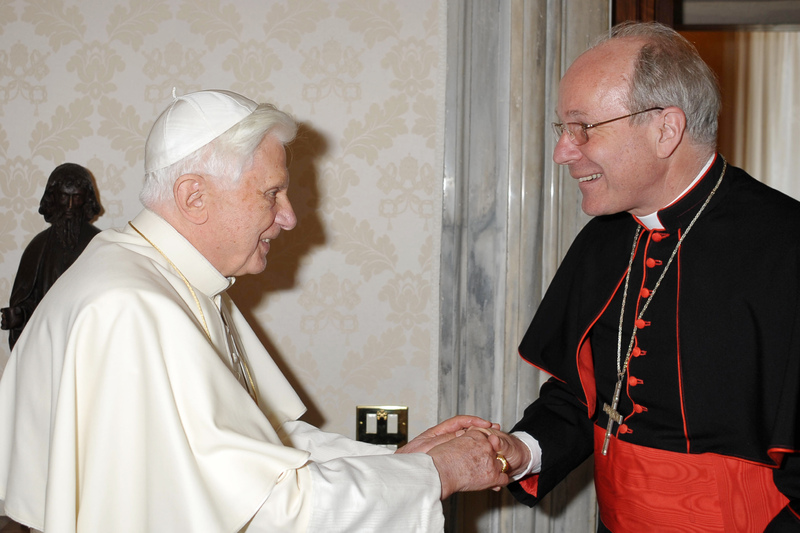 The Swiss Bishop Kurt Koch is going to replace Cardinal Walter Kasper at the head of the Pontifical Council for Promoting Christian Unity, the Diocese of Basel has just confirmed, according to the Neue Zuericher Zeitung. 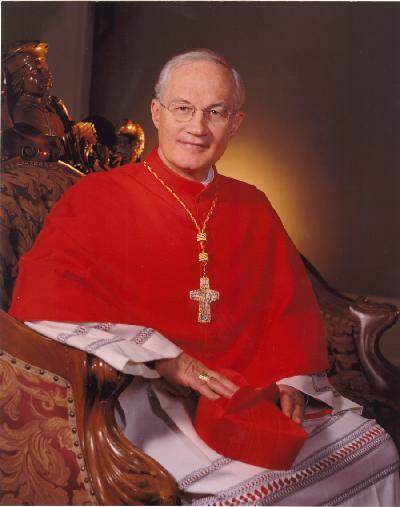 This morning B16 said that the greatest danger for the Church does not come from the outside but from the inside. Alluding to the crisis of clerical abuse and to the persecution the Church has faced during its history, Benedict said (NB this is my very rough translation from Italian): “If we think of the two millenia of the history of the Church, we can see that, as the Lord Jesus had foreseen, there were not missing for the Christians the tests which in some periods and places took on the character of real and actual persecution. The Italian press have been reporting this and Rocco Palmo has now posted the full official version on his blog. Our friends over at the Intentional Disciples blog have been following the news developing in the wake of last week’s surprise announcement about the Anglican provision . While much of the world’s attention (and ours too) has focused on the Church of England and the Traditional Anglican Communion, some commentators have looked at what the Anglican provision–the Personal Ordinariates–might mean for Africa. Tuesday’s news—that the Holy See is offering a canonical structure Anglicans wishing to become Catholics, but keep aspects of their identity—has set the Christian (and secular) interweb a-humming. A million different interpretations of the statements made both in Rome and in London about the Apostolic Constitution, the highest form of Papal decree, abound, while experts attempt to unravel the process and the politics behind the Vatican move. Speculation is varied: Does this announcement mean the end of the Anglican Communion? Was Rowan Williams, the Archbishop of Canterbury, hopping mad over the news? Had he been implacably opposed to the idea? How will the hierarchy of England and Wales react? Was the Vatican fishing/poaching from the Anglican pool? Showing a vote of no confidence in the Anglican Communion? Is this the end of the ecumenical process? Will it make the Catholic Church more conservative? Will it put an end to mandatory celibacy? Will it foreshadow a structure which the SSPX could adopt if it were to return to the fold after the conversations start on Monday? Is the Pope simply moving forward in his greater plan for Christian unity?